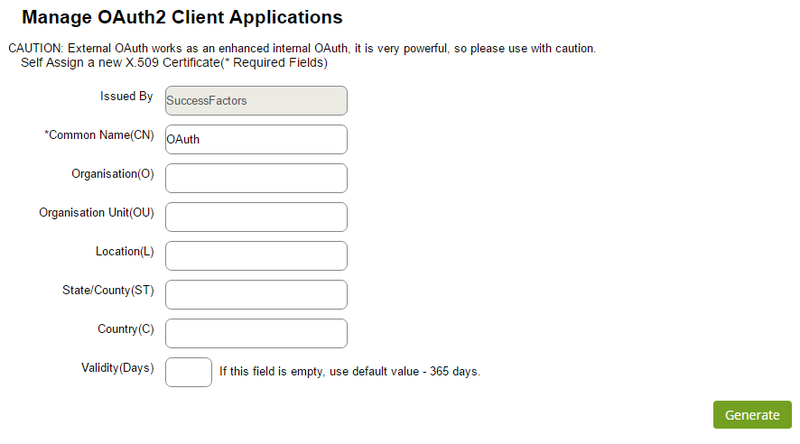 How to initiate an OAuth connection to SuccessFactors Employee Central? Intro – What is OAuth? OAuth 2.0 (or simply put OAuth) is an Authorization framework – when a user requests access to a resource from a Service Provider (without providing their credentials) and is authorized by an Identity Provider (IdP) to access the resource i.e. the user credentials are validated against the IdP – whereby one app acts on behalf of a user to interact with another app. For example, I would like to subscribe to a news channel – SBS On Demand – using my Google ID – myuser@gmail.com – instead of registering a new profile on SBS. In this instance OAuth lets an IdP – Google – to access a resource from the Service Provider – SBS On Demand. Since I am using my Google ID to access SBS it doesn’t have any knowledge of my password, it just sees me as myuser@gmail.com. Why (and when) to OAuth? OAuth underlines the concepts of Principal Propagation – where a user who performs a task in the source system is required to perform the same task in the target system (like a user who creates a Purchase Order in app A, that then gets approved and flows into app B, where it gets amended further by the same user who created it in app A in the first instance). How do we implement a basic OAuth scenario? The below steps serve as a “how to guide” on how to implement OAuth in SuccessFactors EC, and test it using Postman (you can choose to use any other suitable REST client). 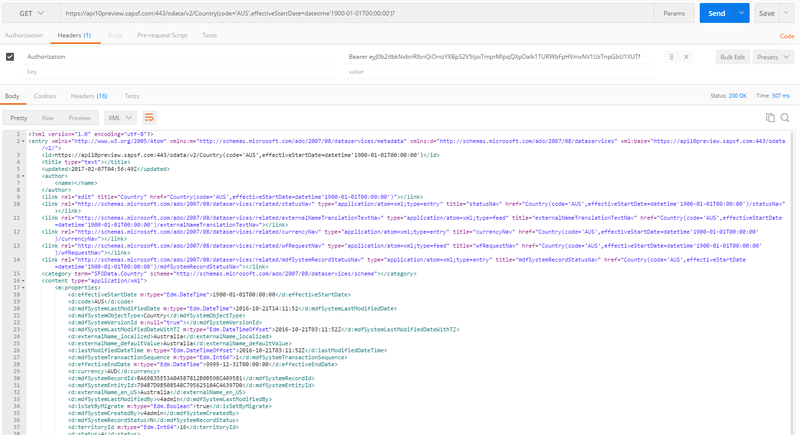 Guide – About HCM Suite OData APIs”. This document is meant to complement the official guide. We will start off with creating a user in the Provisioning instance. Typically all activities in Provisioning are performed by a SuccessFactors Certified Consultant. Login to the Provisioning instance, then go to Company Name, click Company Settings, and fill in the below fields (all are required) and click on Create Admin to create an Admin user for our interfaces. We will call ours apiuser (First Name – API, Last Name – User). Once we have completed this step we can log out of Provisioning and then log into BizX to execute the remainder of the steps. We will now grant the apiuser with permissions. We will follow the Role Based Permission (RBP) approach to set up the permissions for our apiuser. This involves creating a Permission Role and a Permission Group. Go to Admin Centre, click on Set User Permissions, then click on Manage Permission Roles. Alternatively you can access Manage Permission Roles by entering it in the Search for actions or people box. Create a new Role (click Create New), enter a meaningful Role Name – we will call ours API User (but feel free to use a name that is aligned to your Company’s naming standards). Enter a Description for the Role (we have called ours API User). 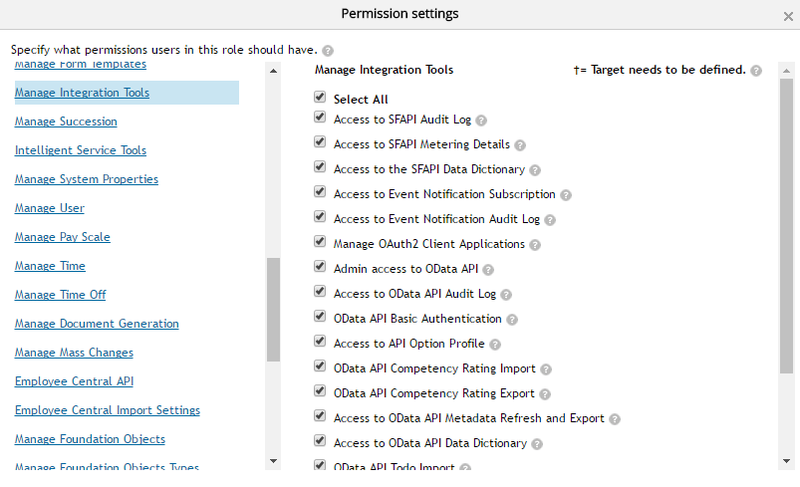 Under Permission settings click Permission… scroll down to the link Manage Integration Tools, and select the following check boxes – Admin access to OData API and Manage OAuth2 Client Applications and click Finished. As we have used our Role for a wider range of scenarios (that involve the Employee Central API, Integration Center etc.) you will see that we have activated many more permissions as reflected in the picture below. Now create a Permission Group. Go to Admin Centre, click on Set User Permissions, then click on Manage Permission Groups. Alternatively you can access Manage Permission Groups by entering it in the Search for actions or people box. As we did with the Permission Role call your group API User (to keep it simple), go to the People Pool section and select User Name from the drop down, type in apiuser on the next Search Results screen, select the checkbox next to the name, and click Finished. Click Finished once you return to the previous screen. Now we shall assign our newly created Permission Group API User to Permission Role API User. Once in the Permission Role, scroll to Grant this role to… section click Add, enter API User as the Permission Group and click Finished. You can now navigate back to the Permission Group to confirm the assignment. Once you are in the API User group you will see Granted Permission Roles has an entry API User in the list of Permission Roles. That takes care of our prerequisite set up of User ID and permissions. Go to Admin Centre, click on Company Settings, you will see a link – Manage OAuth2 Client Applications, click on this link. Click on Register Client Application. This is the easiest step and requires little technical knowledge. Click on Generate X.509 Certificate button, enter a Common Name(CN) – Oauth, you may leave the rest of the fields empty as they are. Note: the X.509 certificate is issued by SuccessFactors. Click Generate, then Download a copy of the X.509 certificate on your machine. Go into the OAuth application now and take note of the API secret key. You should get back a Base64-encoded response that looks like the below. Note the Status of 200 OK. The response you will get will be a Base64 encoded SAML assertion. You can use a free online tool – https://www.base64decode.org to decode the response. If you want to use an email address instead of an User ID then mark use_email = true and replace the User ID with the Email ID. This requires the Email ID to be uniquely mapped to a single user in EC. If the Email ID isn’t uniquely mapped to a user in EC then it will error with – Unable to map \”emailid@company.com\” to a valid BizX User ID. Please note – DO NOT include api_key here in the Request. This tells us that the token expires in 85114 seconds or close to 24 hours. Make a note of this Bearer token, we will validate it in the next step. Open a new session in Postman. We will use the GET operation to validate the Bearer token. This ascertains the validity of the token. Open a new session in Postman. 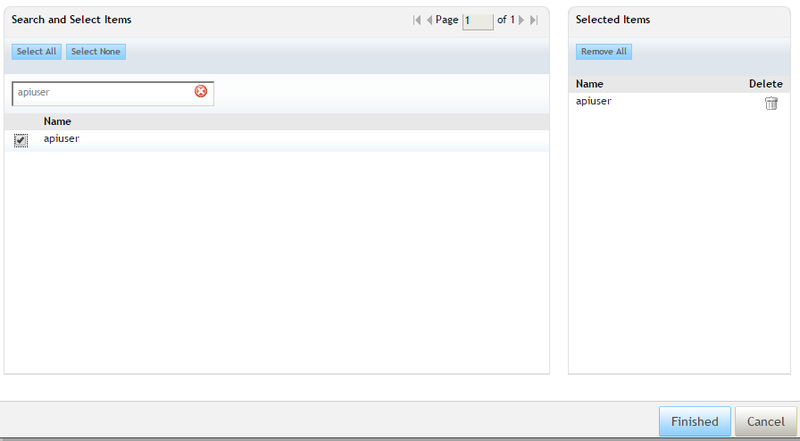 The OData Query will return you with a list of Countries that are configured in your SuccessFactors instance like in the above screenshot. So now that we have seen what OAuth is, what its capabilities are, and how it can be easily implemented we must isolate use cases where OAuth is not suited and hence should not be used. If your integration doesn’t occur in real-time, doesn’t require Principal Propagation and Single Sign-On then it is best to persist with Basic Authentication (using a suitable System ID). Last but not the least – a word of thanks to my dear friends – Yash Agarwal for his encouragement to write this blog, Neelesh Kamath for his support and Sascha Wenninger for his guidance. Thanks for sharing your experience on how to make the OAuth 2.0 calls to SAP EC in such a concise step by step approach. Very good blog. My only comment is that this is not specific to SAP SuccessFactors Employee Central, but to the SAP SuccessFactors Platform. Thank you for your compliments, it means a lot to me and all the more so coming from a SuccessFactors Guru, SAP Mentor and SAP Community Moderator like you! Firstly, a great effort in explaining an incredibly complex topic so well. Now, let’s look at what we are attempting to achieve! The main reason for using OAuth auth is to be able to restrict the scope of access that one grants an application. However, what SuccessFactors does is use OAuth2 SAML2 Bearer authentication to allow any system to log in with any user’s auths. Thus you can set up a trust relationship between two systems and make API calls to SAPSF using the user that is logged into your application. Note that this is different to OAuth although it shares a common name. However, what is perhaps what I’d most like to say, is that the SAP Cloud Platform can do all of this for you, automatically 😀! This blog is very good and helpful. We did the same steps from postman, and finally the access token was generated. But when this token is generated it has some time to live. What if i want to reduce that time to live for that token. Also is there any java code what you can point me to generate the access token based on the api key and token url of the server? I believe the validity of the token is controlled by the SuccessFactors application; not sure if it can be controlled or not. Best to raise an incident with SAP on this. Unfortunately I do not have any Java code to implement this. This exercise was done as a POC. Thanks for the awsome blog (full of information). I have a question is OAuth & Meta Data both are the same, if yes please let me how to set up the Meta data tag for an Item / curriculum. No OData and Medatdata are not the one and same. OData is an authentication and authorisation protocol (it identifies you and grants you access to functionality / scope in the target application). Metadata could be defined as the raw data structure of an object or application with attributes such as mandatory / optional, data type, length, cardinality etc. One way to you could think of it is as data dictionary for a database. Thank you for your information. I wonder if it could be possible to create a SSO scenario between SuccessFactors and SAP ERP, without using SAML. Is it possible that SuccessFactors issues a X.509 certificate which can be valid for SAP ERP? 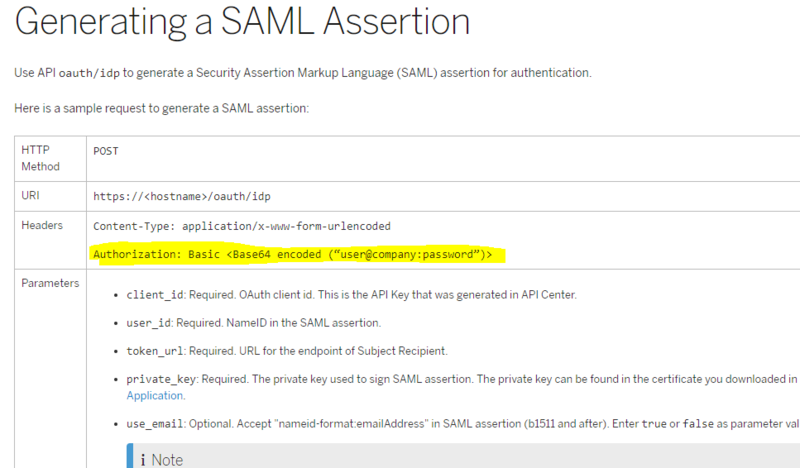 SAML is the most common and tested and trusted means to linked SuccessFactors with SAP ERP (using Cloud Connector is one options). Is there any reason why you would not want to use SAML? Please do you have a step by step guide or documentation or link on how you implemented your SSO using SAML. It will be really nice and helpful if you can share the steps or any doc. As we are looking to authenticate through SSO. I want to know like other oAuth2 apps, e.g. Facebook, Gmail etc cant we add “Connect with Success Factor” button and redirect the user to HCM platform to grant permission and get the token? One of our clients has a requirement to connect to customers HCM and fetch employee data, also we want to fetch it on regular basis like daily or weekly, so what is the best way to handle the same? Any inputs would be really helpful Mr. Arijit. Also, how we can test oAuth in sandbox?